How Much Is A New Boiler Going to Cost Me? 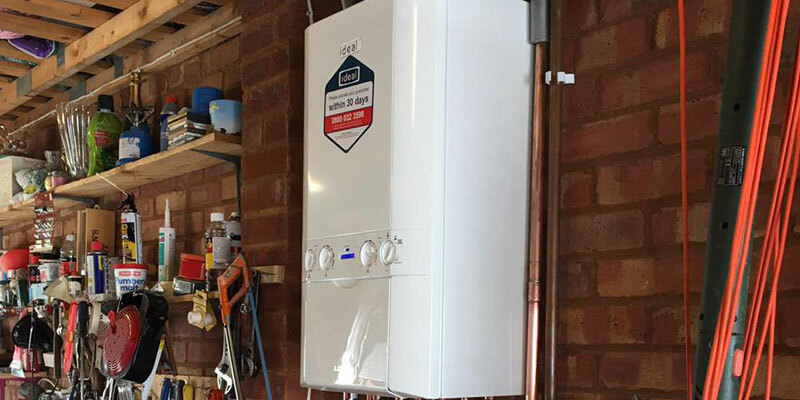 A new boiler installation is the last thing that you want to worry about and as a registered gas engineer and plumber that has been trading for more than 30-years; I’ve seen a lot of people get themselves into a real fluster when it comes to arranging a new installation. A few years back, boiler prices seemed to soar, however, with more and more manufacturers available, the price for a little white box has balanced out so there is no need to panic and reassess your finances. As a homeowner it’s easy to neglect all of the aspects and costs associated with a new boiler installation. As well as the initial costs of the boiler itself, there are a few other aspects that you should take the time to consider. So then . . . what else should I think about? During this article we’re going to display the average cost of a boiler installation. The average prices we’re using are based on three different boilers from three of the UK’s most popular manufacturers. The boilers used all provide a 25kW output unless it is stated otherwise. The Costs of the Boiler Itself . . .
As an installer – I tend to supply and fit three specific brands of central heating appliances. These tend to be Worcester-Bosch, Ideal and Vaillant as they offer the most reliable systems with good warranties for my customers. Based on these systems, the average costs of a new boiler without installation is £857.16. I cannot stress enough the importance of getting your heating controls right. 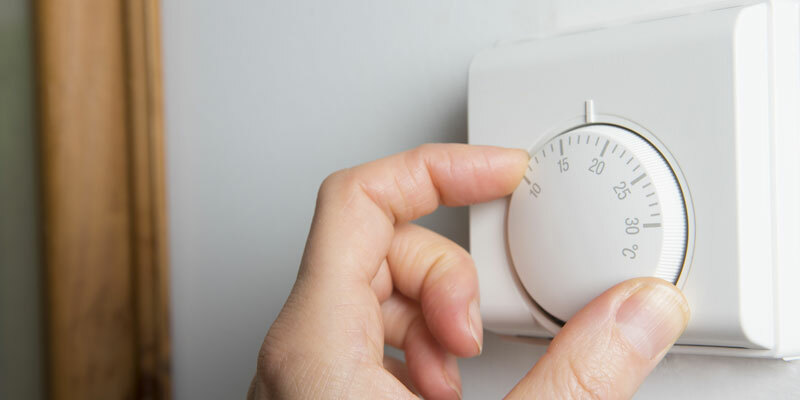 If you have an old system, then the existing programmer and timer may not be up to standard out-dated and in need of an upgrade during your boiler installation in Milton Keynes. Just as I did with the boiler, in order to understand the real costs of installation, you need to understand exactly how much a new boiler control is. The average cost of a 5/2 day programmer is £63.08 without installation or rewiring. Some boiler replacements include relocation. A couple of the previous installations that we have undertaken have had systems moved into garages, loft spaces, utility rooms and even purpose built cabinets to house the new system. As a result, new pipework may well be needed unless the existing pipework is in working condition to be reused. If pipework is heavily corroded, it may need to be replaced entirely. The costs of the pipe itself aren’t massive, however, the labour involved with reinstalling heating pipework to a new location can add up. For the sake of this article, lets say that the new system needed to have the pipework re-run and upgraded. The costs of supplying new copper pipe and fitting will come in between £150-£200 depending on the installer. A powerflush for a new heating system is completely optional but something that we heavily advise our customers to consider as it puts the new boiler and pipework in the best possible position to work efficiently. A powerflush is simply a deep cleanse of the central heating system. It flushes a combination of chemicals and water through the system at a low pressure and aims to clear any remaining grit and dirt from the pipework. As you use your boiler, over time, the pipes will generate grit and small amounts of dirt that cannot simply be “removed”. To get rid of it, you’ll need to contact a local plumber in Buckingham to complete a survey and flush the system. The average cost of a powerflush for a 2-bedroom property is £410. Of course, we can’t speak for all of the local heating installers in the UK. However, the vast majority will complete an installation of a new boiler within 2-3 days depending on the size of the building and the heating system. Most gas engineers will install a boiler based on a day rate, unless they state otherwise when they arrive to complete the initial quotation. The average cost of a recognised plumbing and heating contractors day rate will be anywhere between £150-£200 a day. Naturally, small, self-employed technicians will obviously be considerably cheaper as they have less running costs to consider. However, a recognised installation company will be able to have the work completed quicker and provide additional ongoing support in the shape of annual servicing and warranty repairs. Recap – How Much Is A New Boiler? Hopefully at this stage you’ll have a greater understanding of the costs that are associated with installing a new boiler. Remember to consider absolutely everything when you’re typing up or writing down your initial budgets. 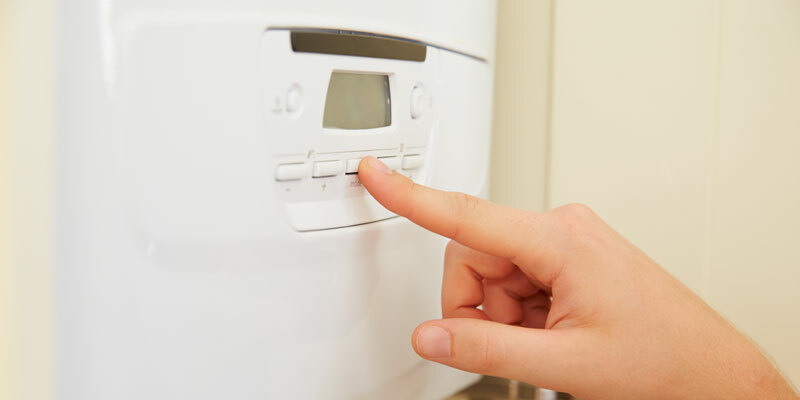 Based on the costs listed throughout this article, we estimate that the average costs of a new boiler installation, supplied and fitted will generally come in at approximately £2256.00 inclusive of VAT. Of course, each home and installation is different. This does not represent an accurate quotation for a new heating system supplied and installed by Bishop Plumbing. For a detailed quotation for your home – contact us. The average figures mentioned and discussed in this article are based on a 25kW boiler with correct heating controls, powerflush and a two-day installation.